Monday mornings can be the worst. 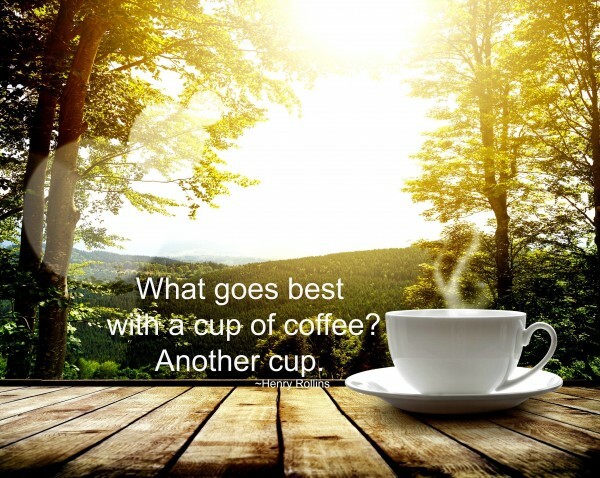 Of course the start of a new week can be exciting and I try to keep an optimistic outlook at the prospect of each new week… but Monday mornings, okay, just mornings in general can be tough, at least until I’ve had my morning coffee. All the more reason I love this Monday coffee mug. I also love novelty coffee mugs and they make great gifts for all the coffee drinkers in your life, too, like this one…. I saw this mug on Amazon while I was shopping for a bowler hat (another story, for another day) for my son. How I went from a bowler hat to a coffee mug, I have no idea, but I do things like that often. 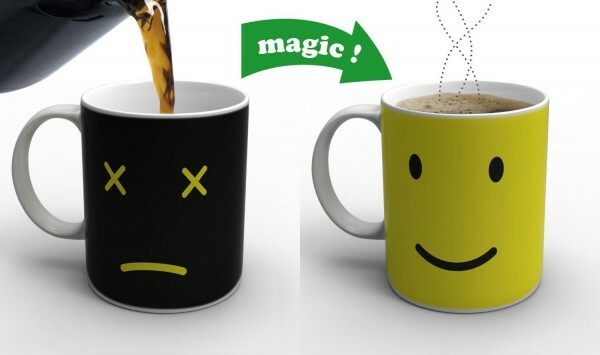 I love the concept of the sad face until you fill it up with coffee… Hey, this is exactly how coffee effects me, too. I like the $5.46 price tag and that it’s Prime shipping, of course! Remember, if you’re a Prime Member and choose the slower shipping option, you will get a $5.95 Pantry credit! Which is good for food, health & beauty items, and more! That is so clever…lol. Thanks for sharing! I’m more of a coco kinda girl , but I love the mug.